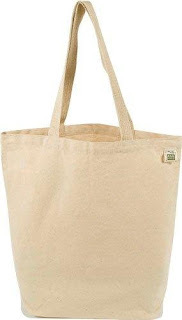 If you are the creative type, you can get a plain, recycled, cotton, reusable grocery bag and paint something on it. She will love it because it will remind her of the days you used to make stuff for her in grade-school. What earth-loving mom doesn't need more reusable bags? 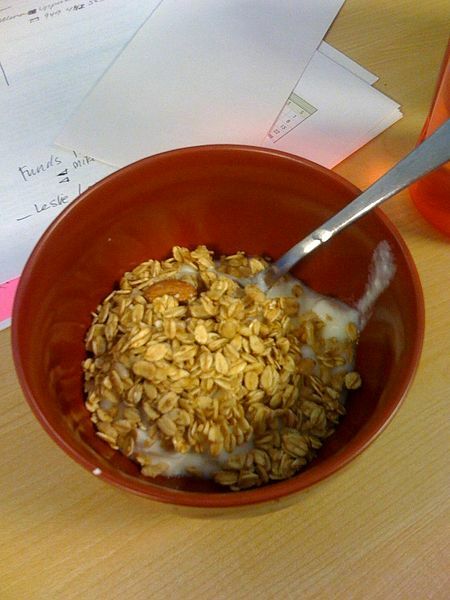 What crunchy mom doesn't like homemade granola? There are lots of recipes featuring maple syrup or honey instead of sugar. I suggest you use puffed rice and egg whites (if your mom is not vegan). You could also make her some homemade yogurt to eat it with. Hippie moms love plants. An organically grown plant would be perfect! 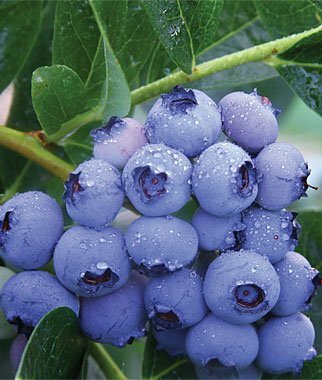 Plants that produce edibles are a good chose. Make sure the plant grows well in her climate, or indoors if she lives in an apartment. Make sure you buy a pretty pot to, so she doesn't have to worry about earth-destroying plastic on her special day. 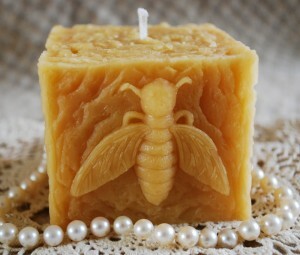 Get her a natural beeswax candle from a local bee farm. Bee keepers are helping keep the bee population up after mass hive collapse. Also, local bee keepers usually provide candles in many interesting shapes - at least one has to match up with your mom's interests. A normal Mother's Day gift for moms is her favorite perfume. Perfumes can be full of chemicals that hippie moms won't enjoy. Why not try an essential oil instead? All the great smell and none of the yuck, plus your earthy mom will probably know how to use it therapeutically, too. If you're feeling ambitious you could even mix a few scents with some water and put it in a pretty bottle. 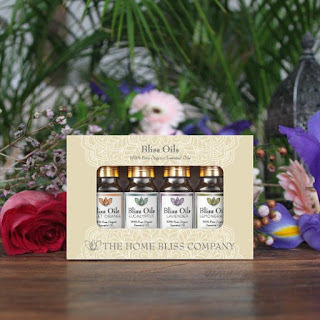 I hope this helped you find the perfect gift for your hippie mom. My mom is not even full hippie and is extremely hard to shop for. Good luck! We are Amazon affiliates. Any purchase you make after clicking on a link to Amazon helps support this blog. Thanks!